Very Clean, Like new, Clean Carfax, Please don't hesitate to give us a call @ 435-656-2181 or text us @ 435-229-7606!! We Wont Be Beat!! 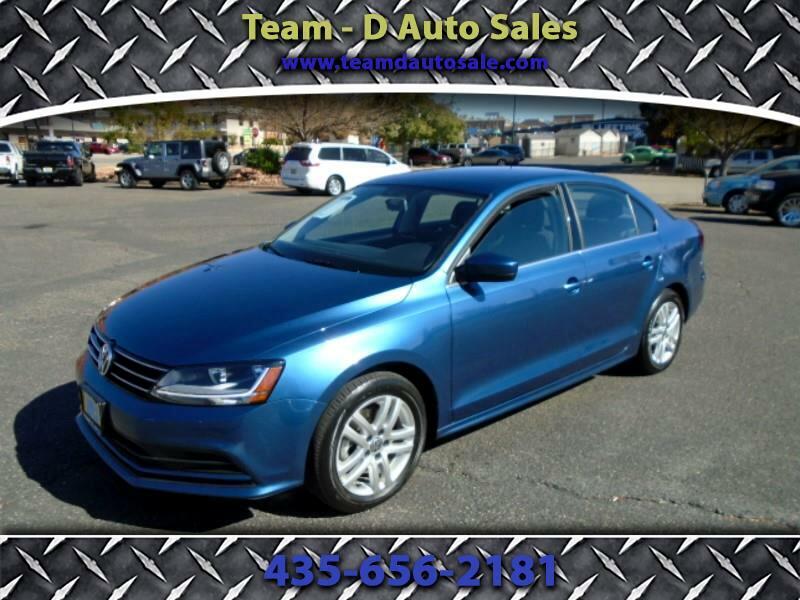 Visit Team - D Auto Sales online at www.teamdautosale.com to see more pictures of this vehicle or call us at 435-656-2181 today to schedule your test drive.